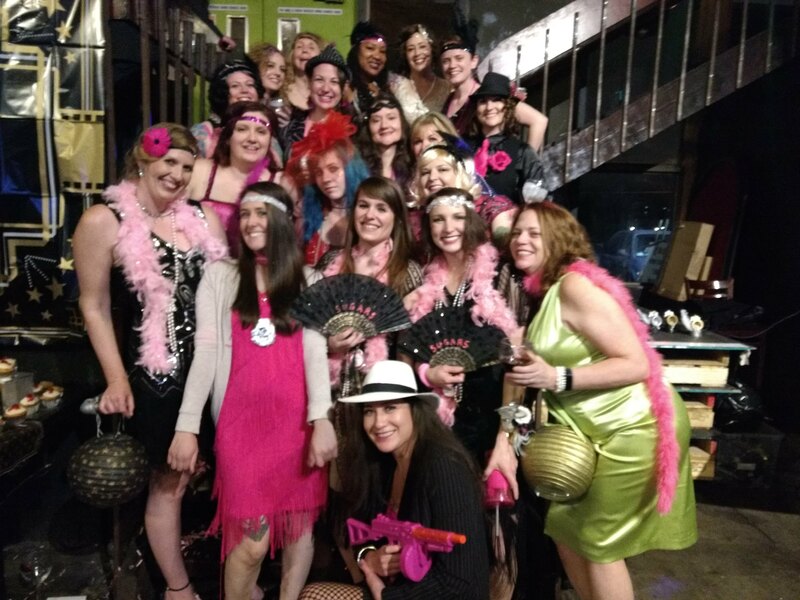 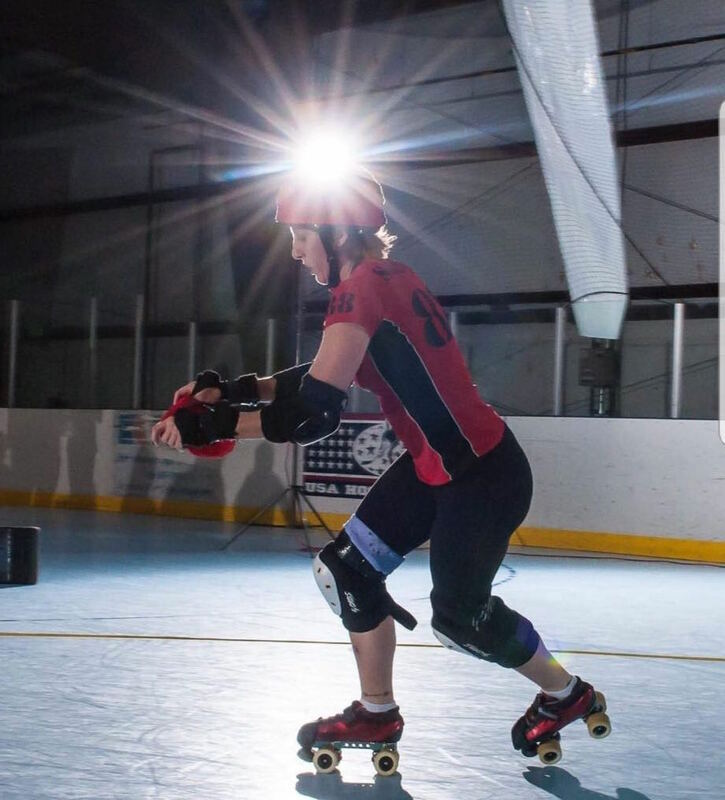 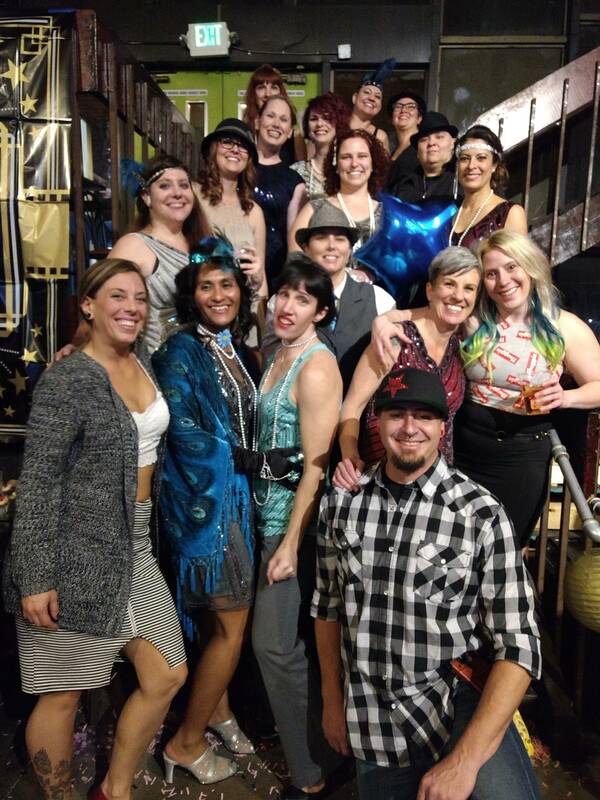 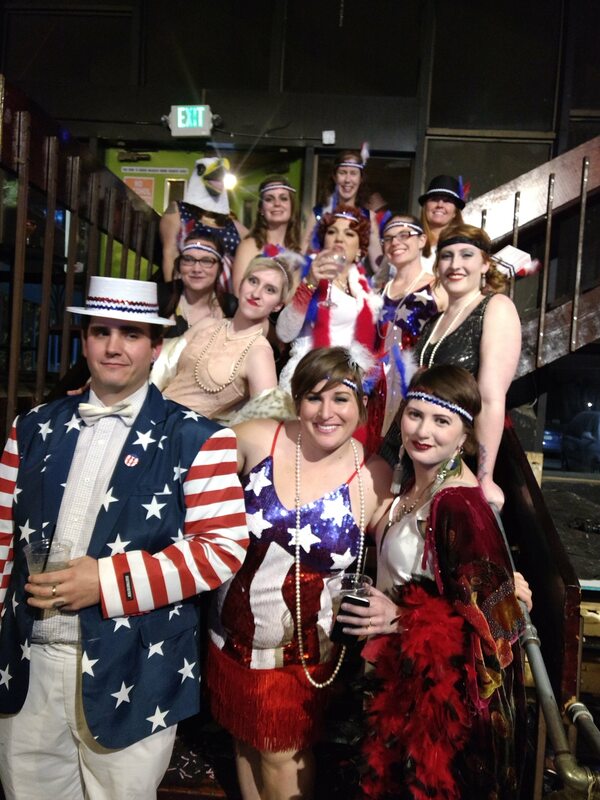 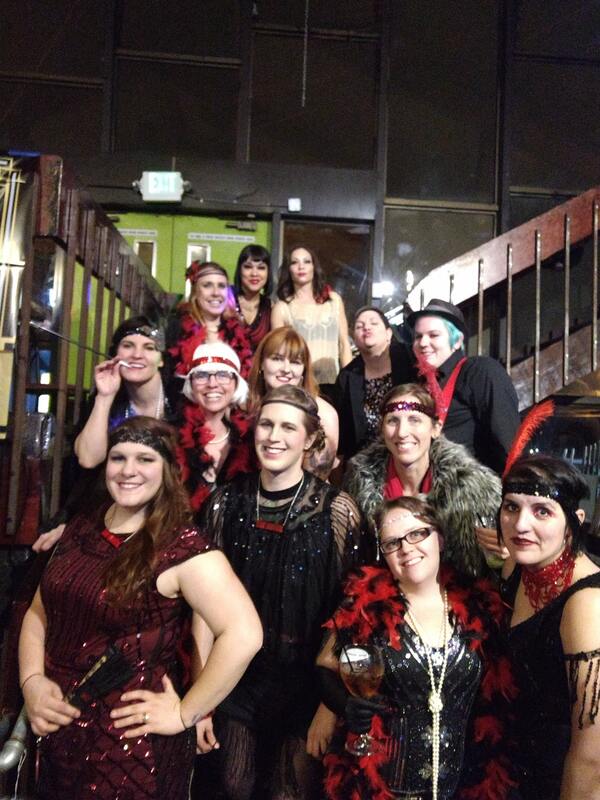 Twenty new skaters were drafted to home teams at the Rocky Mountain Rollergirls annual Prom! 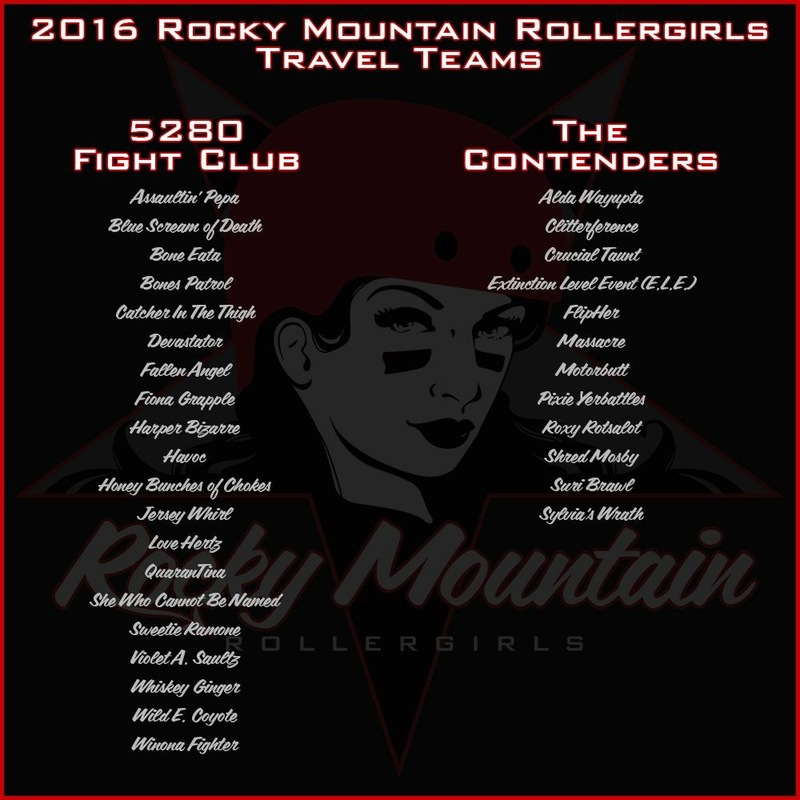 Please join us in welcoming them to their new teams! 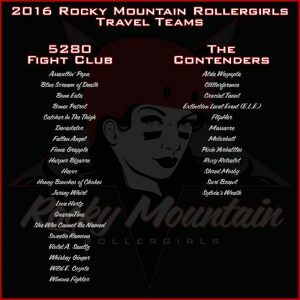 Don’t miss your first chance to see these skaters playing for their new teams on March 4th!